A data breach is a security incident involving the unauthorized access, use or retrieval of sensitive, confidential or protected data held on a computer or network. Data breaches are most often attributed to hacks, but they can occur indirectly from the incautious disposal of old computers, hard disk drives, health records, bank statements, or other sensitive information. The consequences of a data breach are often damaging to organizations. 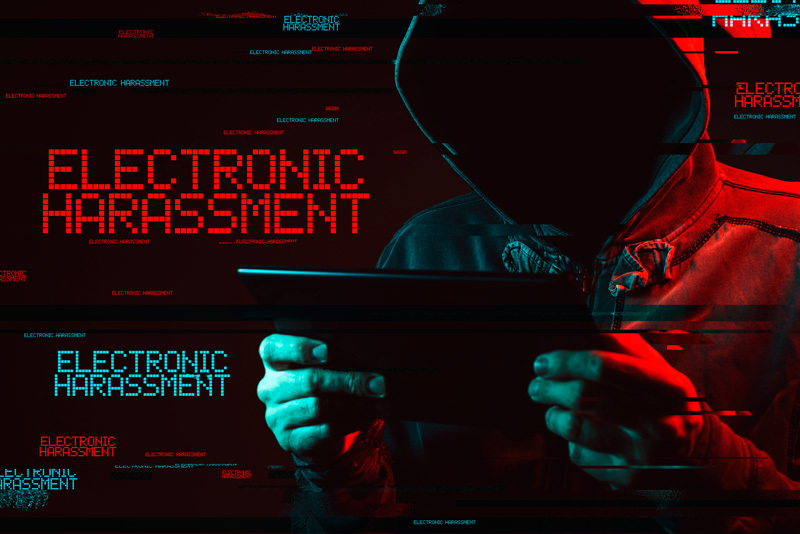 At ISECI, we provide data breach investigation services, and, as part of these services, we detect, respond to, and prevent such security incidents. 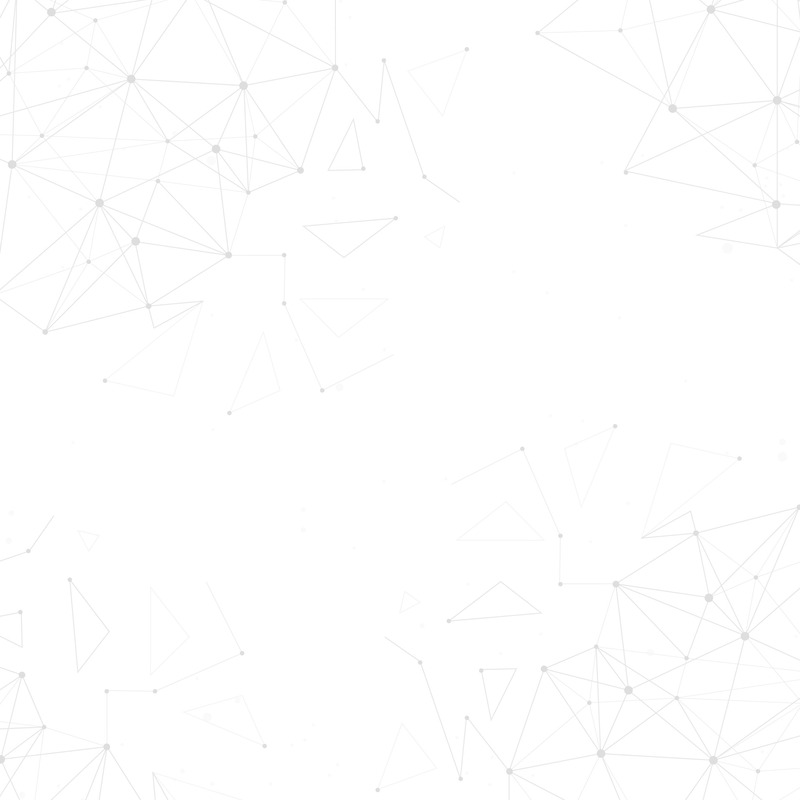 The most significant aspect of our service is the provision of recommendations on how to reduce attack vulnerabilities to forestall future attacks. Our team consists of security professionals with hands-on experience in hundreds of data incidence response cases, including many of the widely-reported data security breaches across the globe. Our in-depth knowledge and expertise help us respond quickly and optimally to data breach incidents. A code of conduct outlines the operating principles and standards of acceptable workplace behavior and ethics for employees. Organizational policies are created to establish the rules of conduct of employees working in an organization and the responsibilities of both employees and employers. When there is a report of workplace misconduct, employers are expected to immediately take action. Misconduct could be in the form of workplace discrimination, bullying, violations of operational policies, misuse of company property and resources, sexual harassment, theft, and fraud. Failure to investigate reported policy violations/misconduct can cause serious problems for the company. 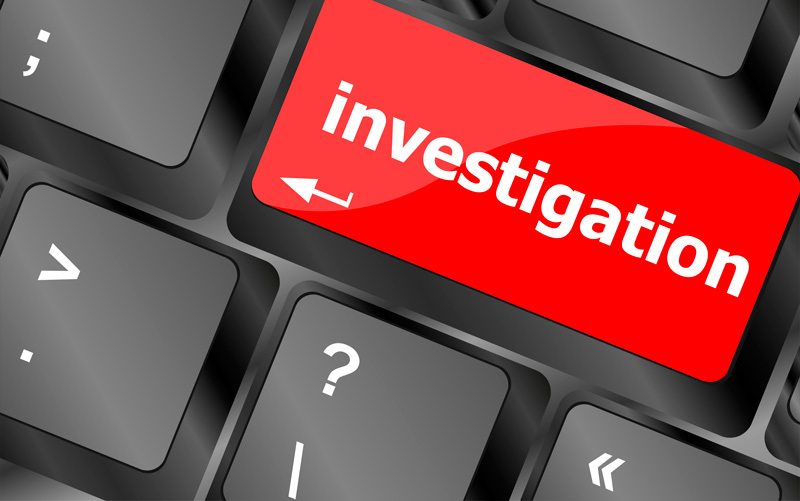 Code of conduct investigations aim to investigate and gather evidence of breaches of company policies. They require objectivity and a level of independence and can be time-consuming and emotionally demanding. Code of conduct investigations have some legal implications, so to avoid a conflict of interest or claims of unfair hearing, an organization can hire an external independent investigator. ISECI provides professional policy and/or code of conduct investigation services for both private businesses and public institutions. Our highly-trained investigators follow due process and best practices from start to finish of a policy and/or code of conduct investigation. 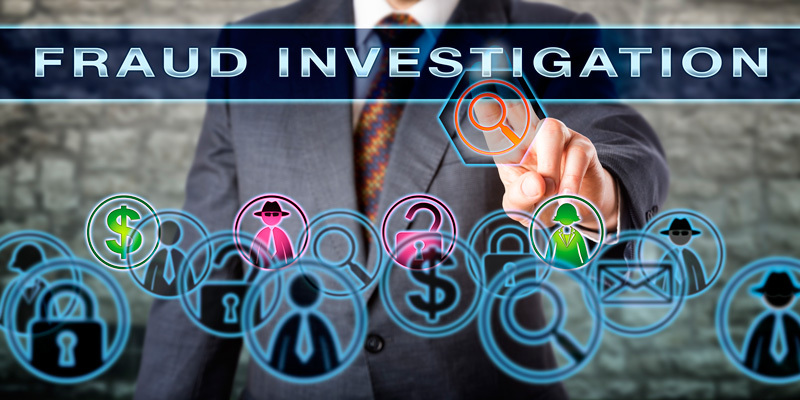 Our team of investigators leverages their experience, investigative skills and legal knowledge to provide a unique and unbiased insight into the reported violation, sanctions and investigative processes. We assist companies to investigate and gather evidence of violations of company’s code of conduct or policies and procedures with fairness and objectivity to all the parties involved while also being mindful of sensitivities within the work environment. The reports of our investigation can withstand any independent examination and judicial review. Computer/telephony forensics deals with the identification, collection, examination, and analysis of digital data contained in any computing device for the purpose of presenting it as evidence admissible in a court of law. It aims to conduct a structured investigation in an attempt to find digital evidence admissible for legal proceedings. Computer/telephony forensics is used to resolve problems in diverse environments, whether private or public, including investigating abuse of computer resources in business environments, evaluating a security breach, identifying disgruntled employees, identifying malicious files in computer systems, investigating embezzlement, theft of valuable information assets, and document forgery, as well as others. If done properly, the information gathered can be submitted as evidence that is admissible in a court of law. ISECI’s computer/telephony forensic services are extensive and cover various types of computing devices. Our team of highly trained forensic specialists combines their vast multidisciplinary experience with relevant industry standard forensic techniques and tools to locate and retrieve digital evidence on any mobile device and computer. 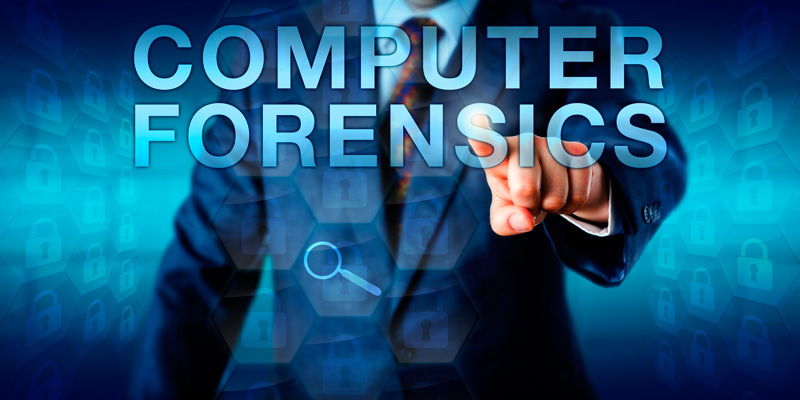 Our computer forensics services are of the highest quality and performed to comply with ethical standards. Most importantly, we provide a brief and user-friendly report on the outcome of our computer forensics investigation. Given that our independent forensic experts are court-qualified, we are ideally positioned to provide forensic investigation services to assist in legal matters. Electronic discovery (e-discovery) is the process of identifying, preserving, collecting, processing, retrieving, and producing electronically stored information (ESI) with the intent of using it as evidence in a legal proceeding or investigation. ESI refers to information stored in electronic format such as emails, databases, documents, voicemail, presentations, audio and video files, social media, and websites. E-discovery is a very complex and demanding process due to the persistence and sheer volume of ESI produced and preserved. Electronic information also differs from printed information because it is more dynamic and usually contains metadata such as date and time stamps, author and recipient information, and file properties, which are vital aspects of the evidence. The preservation of metadata from ESI is instrumental to the prevention of contamination in the course of litigation. ISECI’s e-Discovery services are specifically designed to assist individuals and organizations throughout the course of legal proceedings by identifying and producing evidence to support their case. We can search for and provide the ESI you need to support your litigation. Our services, which are tailored to meet the nature of the litigation, can be conducted on a lone device or an entire network. By leveraging our expertise, we can assist you in discovering relevant sources of information, available backup retention policies, and the necessity of hardcopy information. Financial forensics is a practice that combines financial auditing and investigative skills to uncover financial fraud within an organization for the purpose of gathering evidence to prosecute the perpetrators of the fraud. It can be used in both private and public sectors to detect suspicious financial misappropriation, investigate money laundering and terrorism funding, and evaluate the vulnerability of an organization to fraudulent activities. The Financial fraud forensic investigation gathers, searches through, and analyzes large volumes of data to help organizations identify and locate fraudulent transactions within their operation. ISECI provides thorough and ethical financial fraud forensic investigation services to assist organizations filter out fraudulent activities and their sources. Our team consists of experienced and qualified forensic accounting professionals with the insight and hands-on experience to uncover and address financial misappropriation, record tampering and forgery, financial regulatory noncompliance, anti-money laundering, and fraudulent investment schemes. Our experts will apply their experience in criminal investigations, digital forensics and accounting forensics to perform financial investigations of suspected or actual fraudulent transactions. Our team collaborates with and provides litigation support to in-house and external legal counsel. 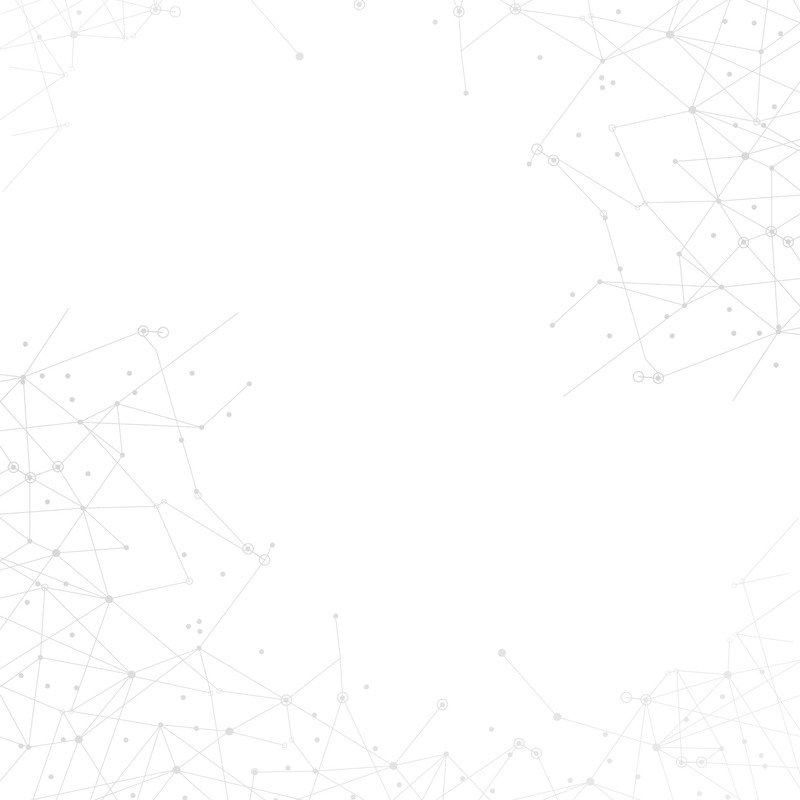 Our experts combine their experience with cutting-edge analytical tools and forensic technology solutions to comb through large volume of financial data and records, and effectively locate and examine transactional communications and records within an organization so as to gather evidence of fraud. Malware is any malicious software designed to disrupt, harm or gain unauthorized access to a computer or an organization’s entire network. Malware infection often has devastating effects such as data theft, blackmail, leaking of sensitive information, or even crippling of an entire network. Malware analysis is the process of identifying the purpose, functionality, and possible consequences of given malware. As malware code can vary in nature, it is important to learn their various functionalities. Malware can be in the form of worms, ransomware, spyware, viruses, Trojan horses, and adware. Generally, each type of malware infiltrates a target device without the awareness or authorization of the user. Malware analysis reveals the cyber-attack lifecycle from the start of the exploit and malware execution path to the callback destinations, up to the binary download attempts. The proliferation of new malware code exploits is very alarming and presents a strong threat to individuals and organizations. Therefore, it is imperative for businesses to understand the nature of threats within their networks for effective threat mitigation and management. Without the proper expertise in-house, malware analysis can be very complicated. With ISECI’s Malware Code Analysis Service, you can effectively deal with known and emerging security threats to your network. As part of our malware analysis service, we provide you with a high-level technical report profiling the results of the analysis carried out on your network. Our security experts will not only share their view on the possible effects of the malware on your information assets and infrastructure, but also provide you with comprehensive recommendations on malware elimination and recovery measures. Workplace harassment is a sensitive issue that should not be taken lightly in any workplace. At some point, most organizations will experience complaints on harassment or discrimination at work. When such a complaint is received, an organization is expected to investigate the incident in a total, objective and equitable manner. The manner in which the investigation is handled is critical, because if handled improperly, the harassment complaint can lead to an expensive litigation process that can linger for months, and in some cases, years. The negative publicity generated can cause terrible damage to the organization’s reputation. At ISECI, we have a team of highly-trained and seasoned investigators who will provide an independent investigation into any workplace harassment complaints. We are specialists in workplace harassment investigation, and our highly trained investigators can conduct a fully independent investigation with a completely objective and balanced report. Digital forensics is the process of identifying, preserving, retrieving, investigating, validating and presenting digital evidence obtained from digital devices under sound forensic conditions so as to be legally admissible in the court of law. Digital forensics is applied in diverse areas such as crime detection, insurance fraud, civil litigation, hacking, fraud, corporate sabotage, industrial espionage, law enforcement evidence gathering, and company property abuse. Beyond these areas, digital forensics can also be used in a business environment to recover and restore corrupted or lost electronic data and investigate common security breach incidences. 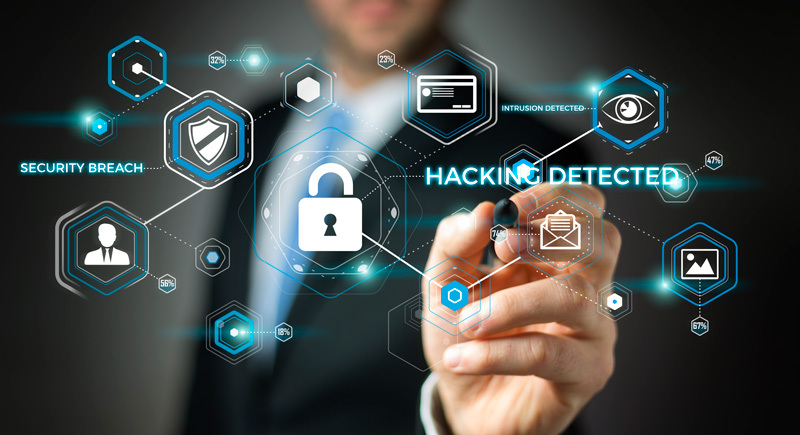 In situations where a company suspects digital abuse from any of its employees, the best route is often to investigate this is through digital forensics. 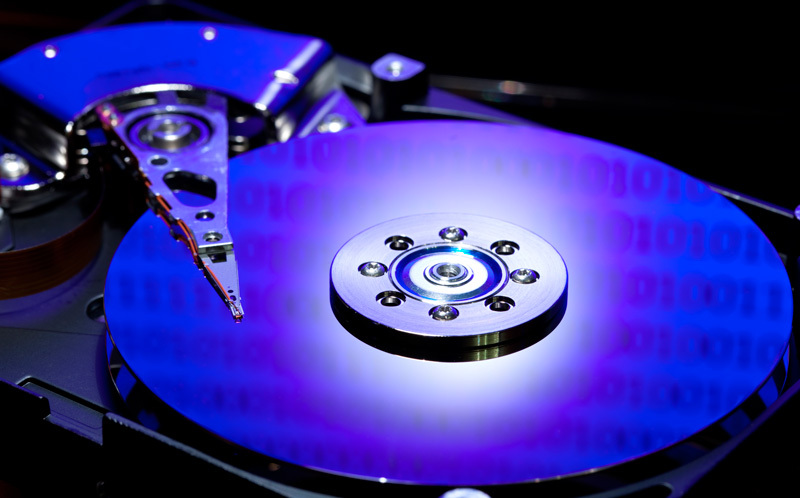 At ISECI, we provide digital forensics litigation support and expert testimony witness services. Our services are available for individuals as well as corporate and small and medium-sized businesses. Our forensic experts have vast knowledge and experience in the ethical collection and retrieval of electronic data admissible as evidence for criminal and civil litigations. Our approach is highly ethical and conforms to best practices. Furthermore, our team of analysts provides support to clients across diverse industries to ensure electronic evidence is collected and validated in a sound manner, meets the required objectives, and is admissible as evidence in a court of law.